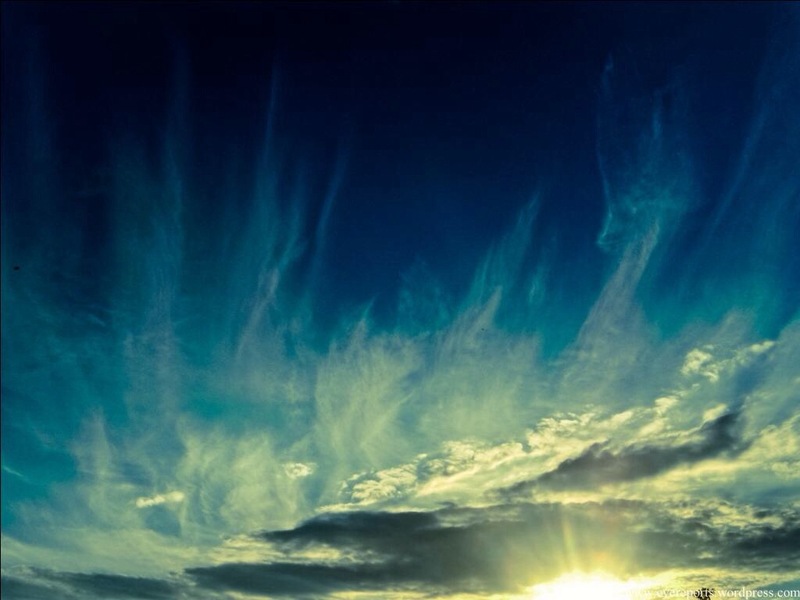 This entry was posted in Musings, Prose and tagged atomospheric shift, change, cirrus cloud, my soul as sky, nature, patterns, premonition, shift, soul, weather, wistful. That’s amazing. So simple, but so perfect.